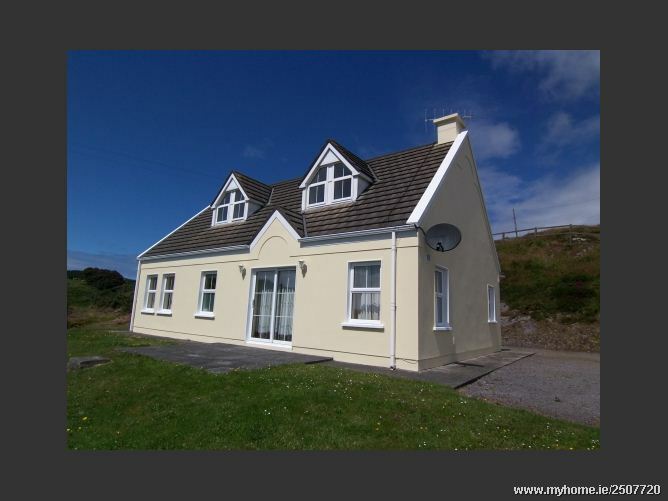 4 bedroom house on Seafront app 2 miles from Schull village. 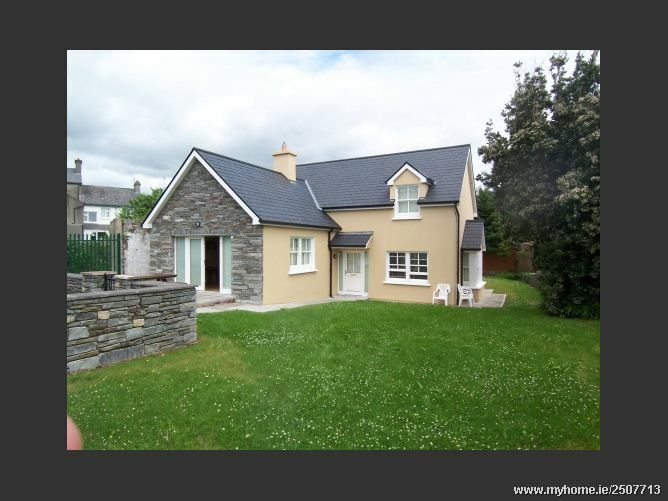 This is a four bedroom house within walking distance of Schull village. 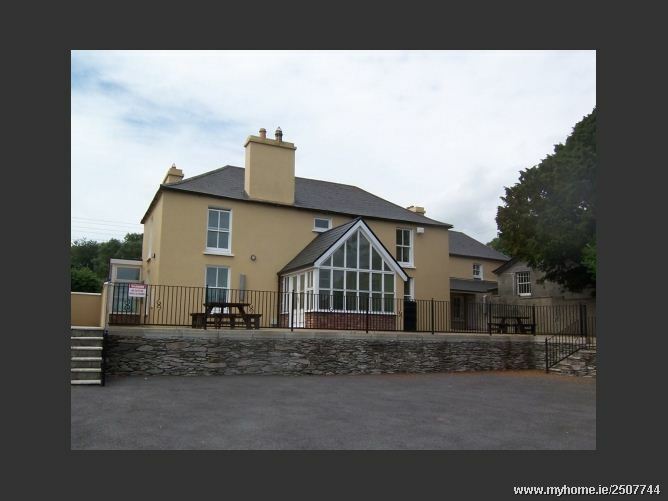 It is located at the East End of the village, approx 5 minutes walk to the Main Street. 2 bed house in the bank house complex. 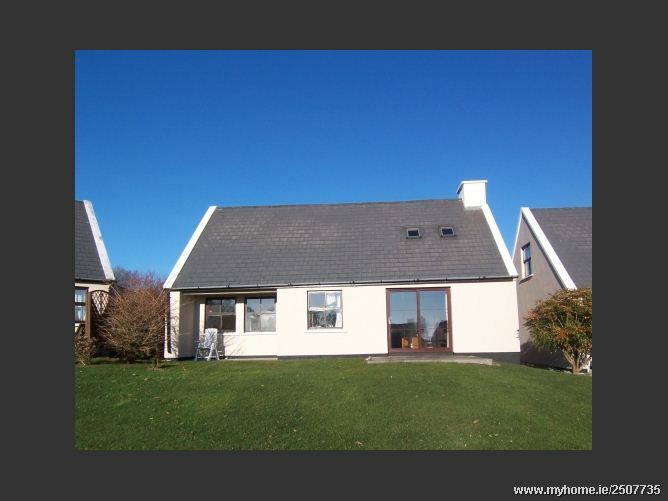 The house is situated only 2 minutes walk from the Main Street. 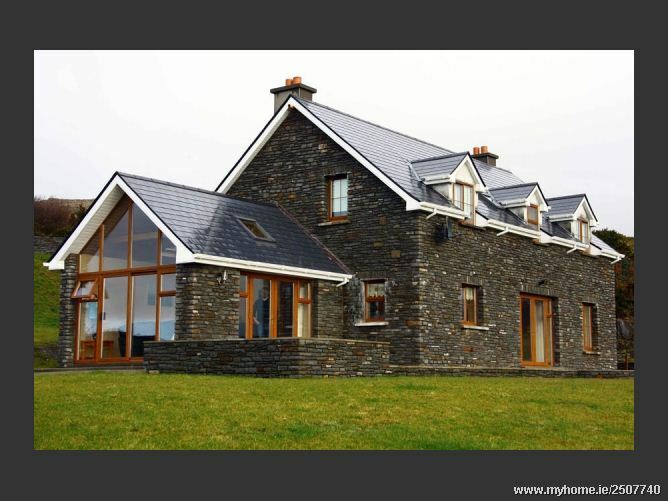 3 bed house in the bank house complex. 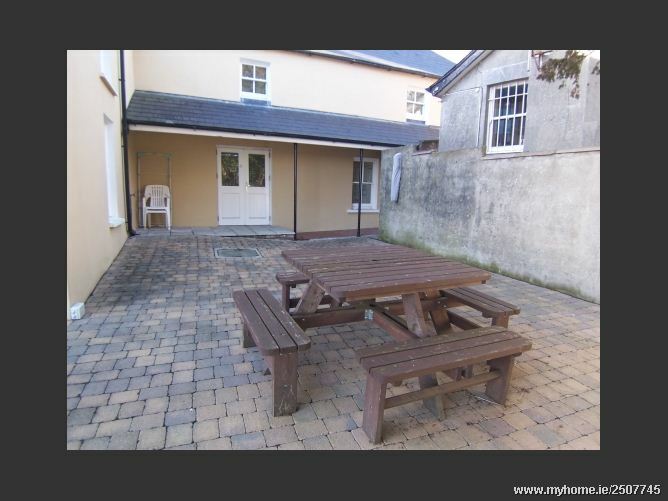 The house is situated only 2 minutes walk from the Main Street. 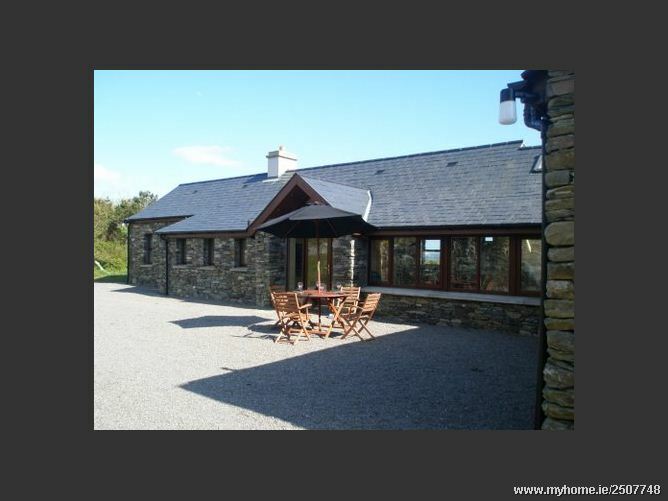 This beautiful Cottage is situated in Schull Harbour in West Cork, Ireland. 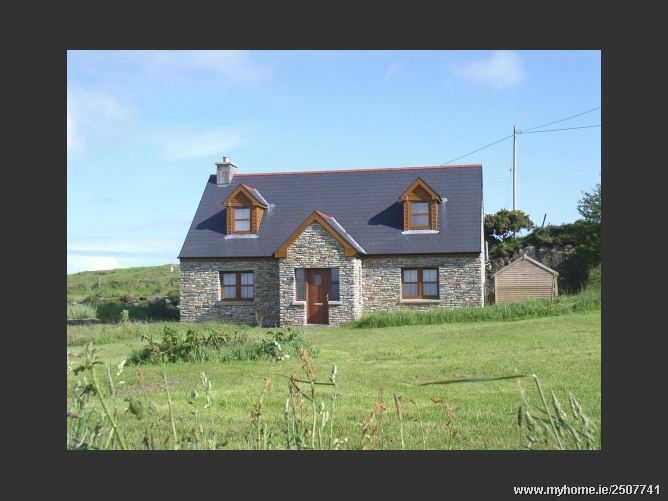 The Cottage is an easy 10 minute walk from the lovely seaside village of Schull. 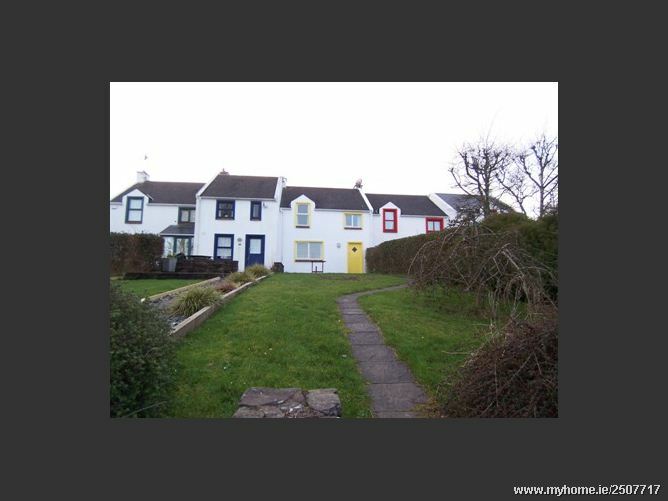 Many fabulous walking paths can be found near the Cottage and around the village. 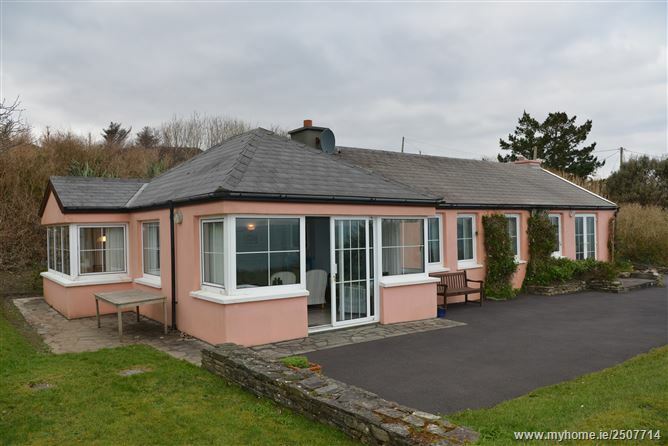 Schull is home to a Planetarium and sailing school and has a vast assortment of bars, cafés, restaurants & water activities. 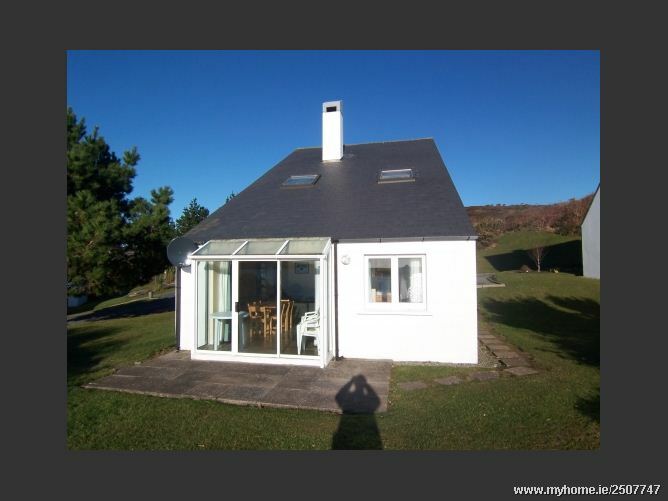 The self-catering Cottage has fantastic views of the Harbour from the living room, kitchen/dining area and master bedroom. 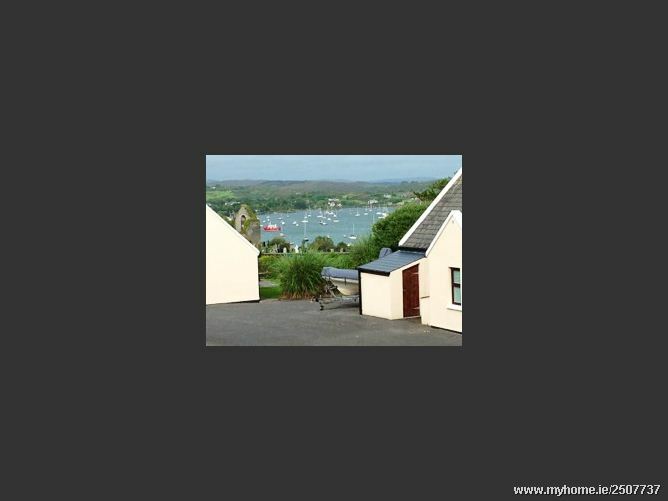 No 3 is part of the Schull Holiday Cottages, overlooks the harbour and is within walking distance of the village, the Pier, the sailing School and all that's on offer in Schull. 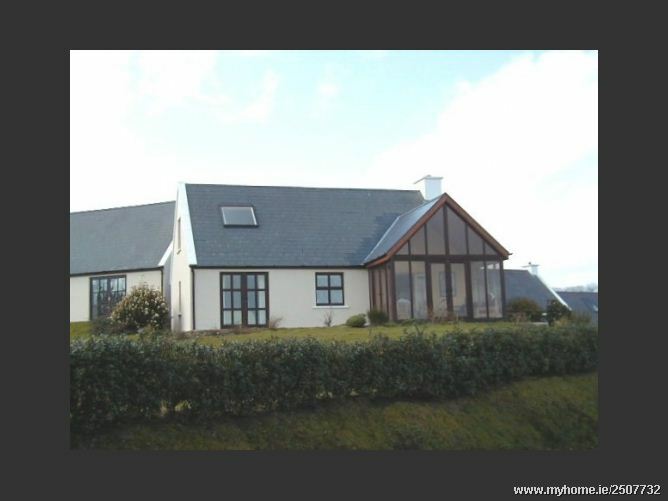 Callaros is a lovely 4 bedroom dormer house situated west of Goleen this house enjoys lovely views over the waters of Goleen and Toormore Bays. 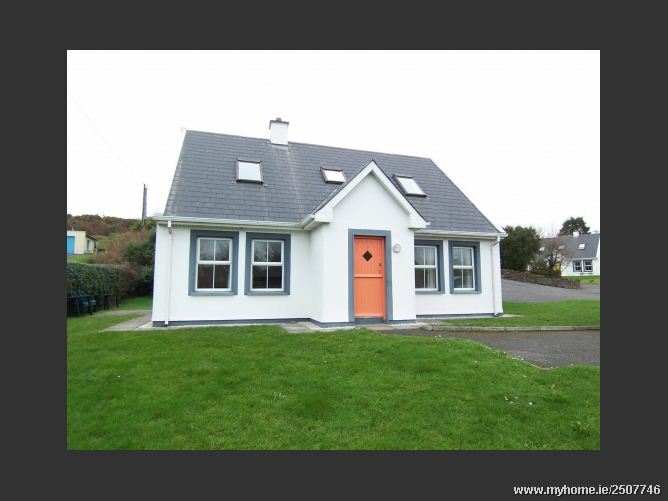 This is a lovely 3 bedroom cottage within walking distance of the village of Schull. 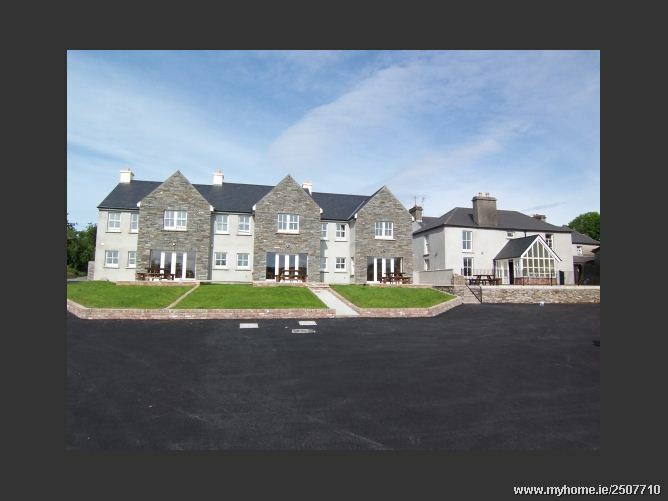 Located in the village at the start of the Colla Road, these newly built houses consist of 3 bedrooms.